Karen Lee, a passionate email marketer for over five years, specializes in email marketing automation programs. 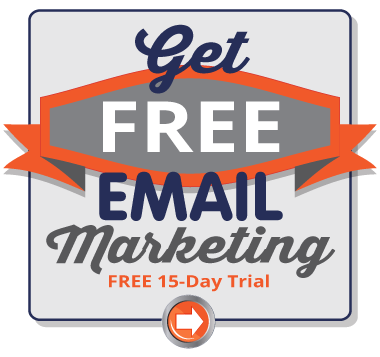 She has helped numerous clients improve their email marketing strategy. You can find her in nature's lap, penning profound quotes in her personal diary when she's away from the world of email marketing.